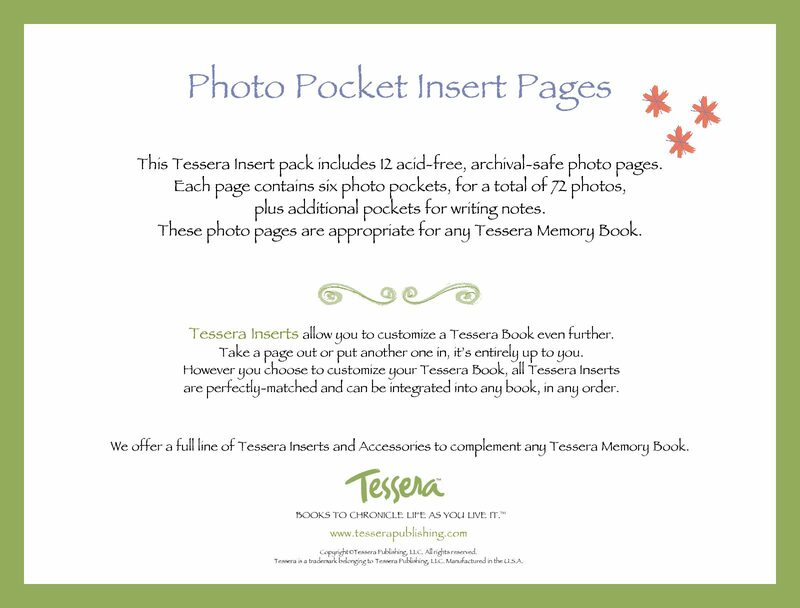 These keepsake envelopes easily adhere to your memory book or scrapbook pages so that you can store precious mementoes in your album without the risk of falling out! Use these envelopes to store a first lock of hair, first tooth, hospital bracelet, or other special keepsakes from your baby’s days. Each package contains (4) small 2″x2″, (3) medium 2″x4″, (2) large 3.5″x4″ and (1) jumbo 4.5″x5″ keepsake envelopes. Self-adhesive, resealable flap, acid free and archival safe.